The Surrey Festival of Dance is the one of the largest amateur dance competition held in North America with over 8,500 dancers crossing our stage. We strive to provide the necessary tools, adjudicators and instructors, not only to enrich the dancers, but also to educate and expand their dance awareness in the dance discipline of their choice. Over the course of 5 weeks, Surrey Festival of Dance covers dance disciplines in Ballet, Contemporary/Modern, Jazz, Street Dance, Lyrical, Tap & Stage, Song & Dance, Studio Productions, Musical Theatre, Adults and International (Traditional, Folk and International Contemporary). To meet these challenges, adjudicators from around the world oversee each individual dance section, thus enabling the dancers to learn from their expertise and wealth of knowledge. Each dancer is evaluated after each performance with his/her own personal written critique from the adjudicator. 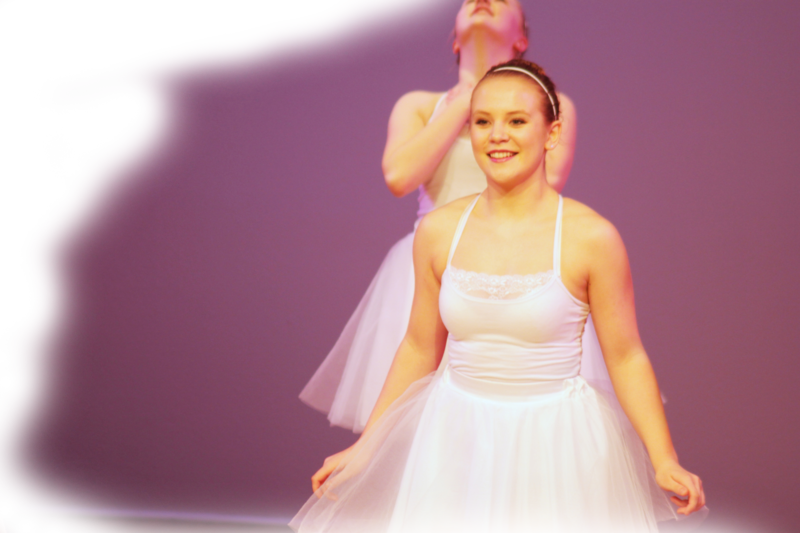 Each dance discipline, will have selected placement winners, along with various trophies, bursaries and/or scholarships. Masterclasses are held in each discipline which helps the dancers to work on certain aspects of their dance along with the Adjudicators. At the close of the Festival, the Surrey Festival of Dance holds an “Honours Awards Presentation” evening in which dancers and groups are recognized for their achievements.